ARE YOU LOOKING FOR A SOMERVILLE OUTLET REPAIRS CONTRACTOR? There is nothing more frustrating than having an outlet that you use regularly stop working. There can be a number of things that might have gone wrong to cause this outlet to go out. 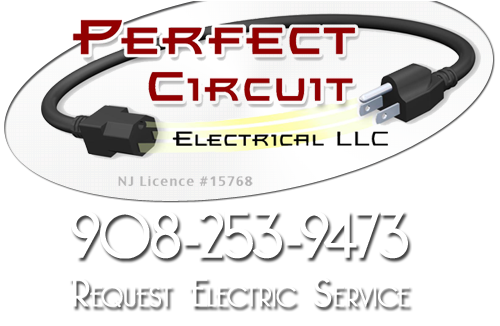 Perfect Circuit is a professional New Jersey contractor who provides Somerville outlet repairs as part of our electrical repair services offered to home owners and business owners. If you have a single outlet or several outlets that have not been working correctly, our professionals can repair them for you. An electrical outlet or switch that moves around because the box is too loose can become a safety hazard. The constant movement of the electrical outlet can loosen the wires and create a dangerous environment. 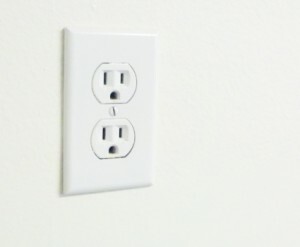 If you are dealing with broken electrical outlets, you are encouraging trouble. These broken outlets not only cause irritation and inconvenience. They can be dangerous, even fatal. The professionals at Perfect Circuit can repair any electrical outlet, no matter what’s wrong with it. We understand the importance of not making your kids or employees deal with a broken electrical outlet. All of our services come with convenient appointment times. Our electricians will have your electrical repairs done quickly and in a professional manner. Finding the right Somerville outlet repair service can be tiring. Most technicians consider little jobs not as important as the bigger electrical repairs, and your job gets pushed to the side until its more convenient to their company. At Perfect Circuit, we put all of our customer’s needs before our own. No matter what your electrical repair might be, we will take the time to complete the job quickly, professionally and for a reasonable price. When it comes to electrical repairs and our other services, we use a straightforward pricing system so you are not left paying someone for time rather than work. We guarantee all of our Somerville outlet repairs with our 100% satisfaction guarantee policy. If our repairs don’t meet your standards, we will work until you are completely satisfied. We are sure that our customer service skills will exceed your expectations. If you are looking for a Somerville Outlet Repairs Service then please call 908-253-9473 or complete our online request form.